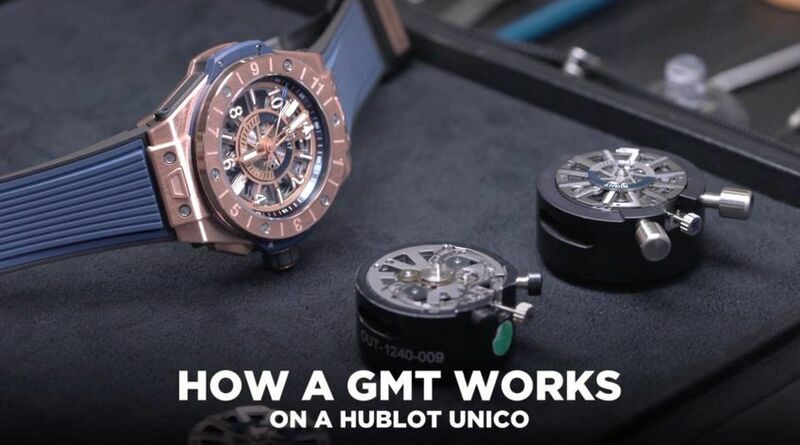 When it comes to GMTs, you’d be hard pressed to find one as user friendly and as easily operable as the Hublot Unico GMT. As part of our mini-series, exploring some unique Hublot takes on complications, we asked the Head of the High Complication department Emmanuel Missillier how it works? The answer involves some intricate wiring, replacing one chronograph module with a GMT plate and a day / night indicator that makes this one of the most legible and simple-to-read examples of the complication on the market.